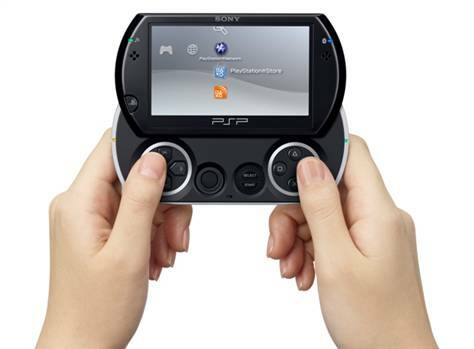 Is Sony working on a sequel to its PlayStation Portable game machine? 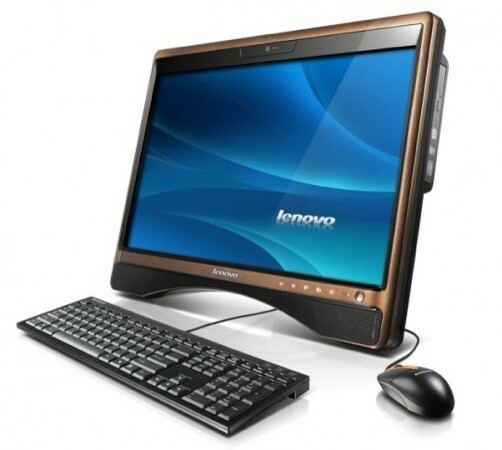 As we mentioned from the CES, Lenovo had prepared its first all-in-one multi-technology, and here it is. The C310 offers a 20-inch screen-as we say-compatible with pinches, an AMD Athlon dual-core, 4 GB RAM, ATI Mobility Radeon (unspecified) and as was normal in the brand teams, much, much software (you know, trial versions and other programs come-memory). As for appearance, color that copper may be accompanied by a keyboard and mouse with so little grace, not to the liking of many, but let’s not forget that here is space. For $ 649 (472 euros) can be yours from April.